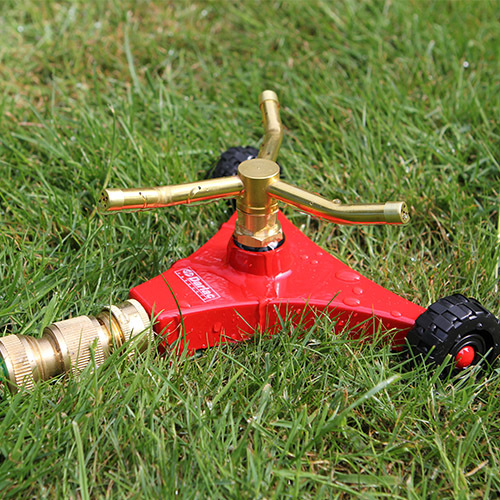 Fits all Mix & Match sprinkler heads. 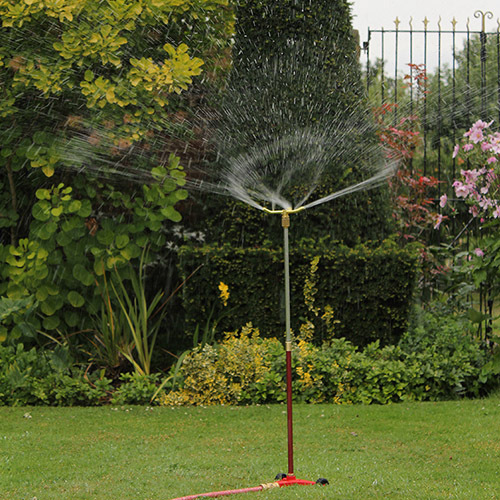 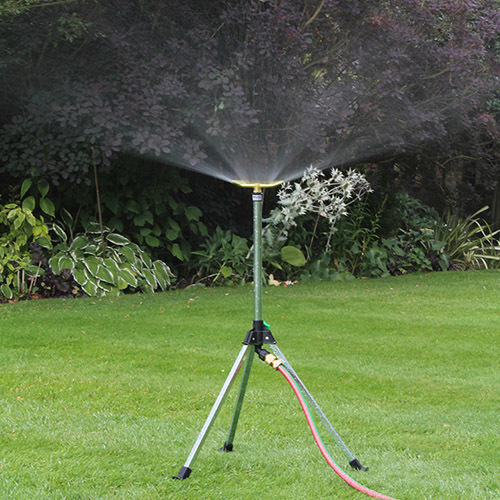 This base can be moved easily to a new location without stopping the water flow – just pick up the hose at a safe distance and move. 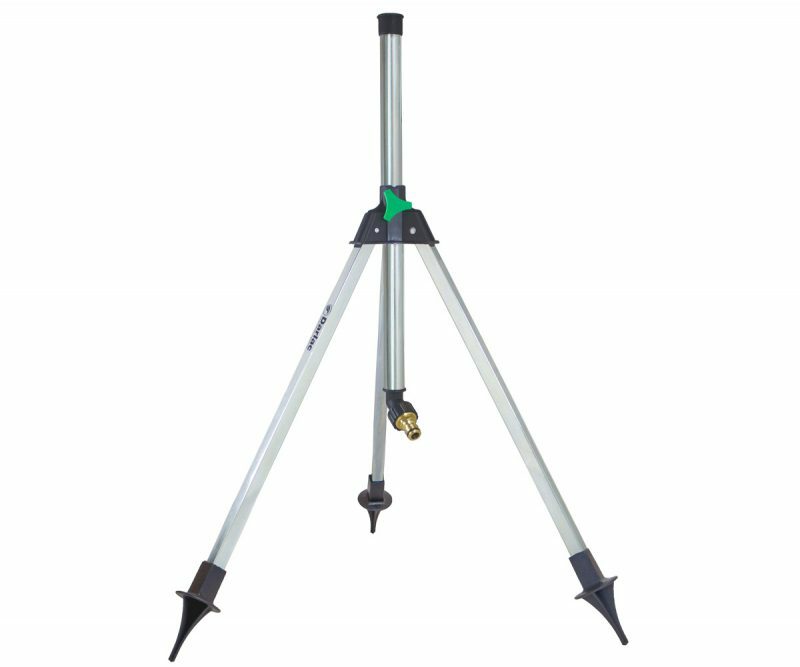 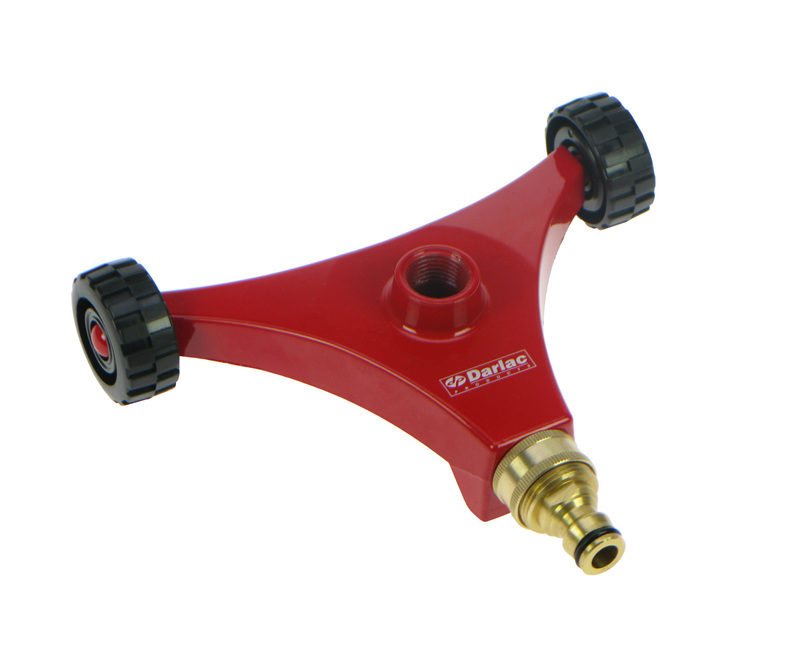 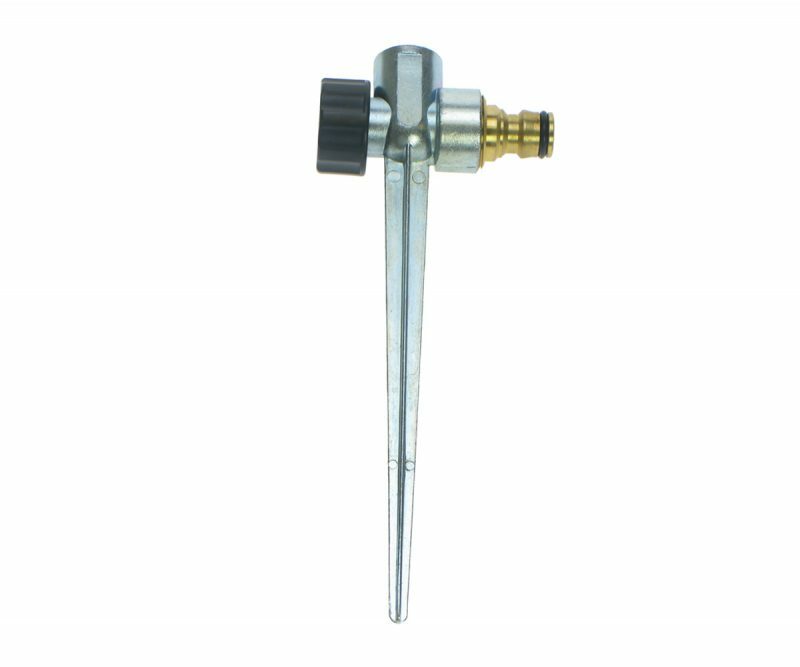 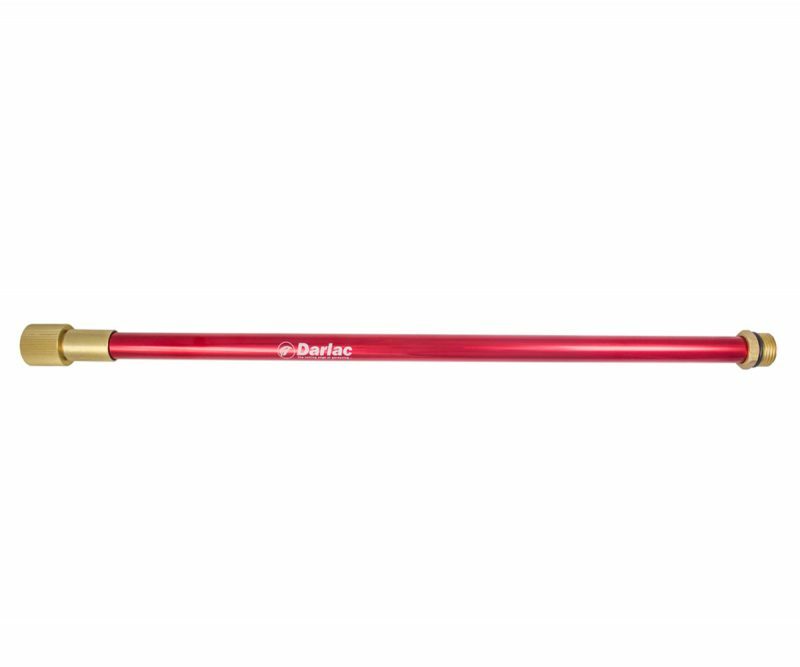 For extra height simply insert the DW370 Telescopic Riser.The brass connector is compatible with standard hose connectors.